This course prepares you for qualification as a category 1 certified thermographer. You will learn about the basics of infrared, how to operate the camera under different conditions and for various purposes, how to do an appropriate judgement of the measurement situation in the field and identify potential error sources. If you wish, this level 1 course can be run onsite anywhere within the UK and Ireland and is classed as a group booking. If you would like to find out more about the onsite training option including pricing and availability please email apirrie@stanburys.com or Tel: 07976927538 (Mobile) 01462 894144 (Office). In order to get the maximum benefit from ITC courses students find it beneficial to work with their own camera. You must where possible bring your IR camera and laptop to the course. 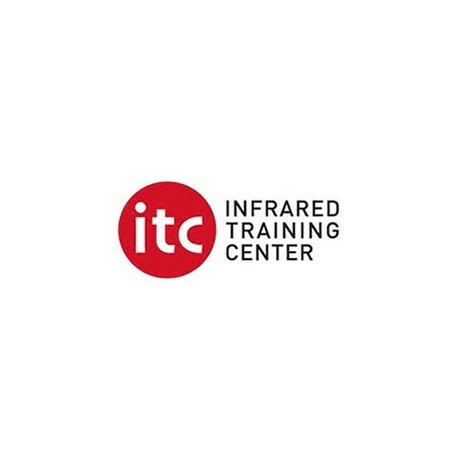 The Infrared Training Center (ITC) is the world's largest thermography training organization. With hundreds of thermography courses, small class sizes and expert instructors, the ITC can provide top-notch, hands-on thermography training for large multi-national corporations or individual infrared consultants. ITC Training is recognised for funding through the DWP (Department of Work and Pensions). Following this course you will be able to do IR inspections following written guidelines and to report the result of this inspection. Heat and measurement; contact v non-contact temperature measurement. How radiation is converted into temperature and an introduction to heat transfer. Temperature definition and measurement, thermodynamics, heat and temperature, heat transfer, conduction, convection and radiation. ITC qualification (50 question multiple choice test) to be held on last day of course. Please note that this course is subject to availability. Thermal Cameras UK (Stanburys Ltd.) team after booking.